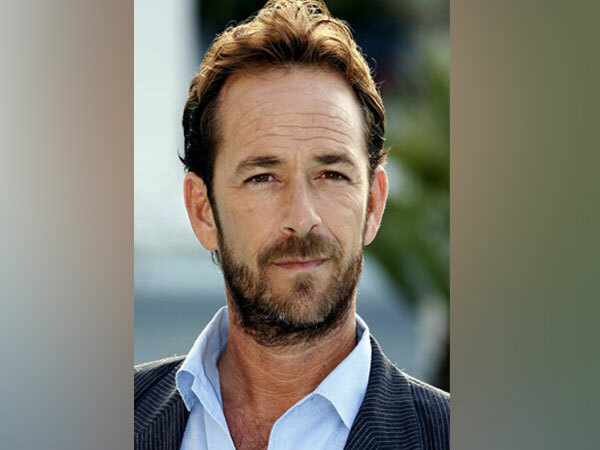 Washington D.C. [USA], Mar 5 (ANI): All the Luke Perry fans have a reason to rejoice as they will be able to witness the late iconic actor’s magic for the last time in a star-studded upcoming film titled ‘Once Upon a Time in Hollywood’. Washington D.C. [USA], Nov 29 (ANI): Legendary Hollywood filmmaker Quentin Tarantino is a married man! Washington DC, [USA] Aug 29 (ANI): Legendary director Quentin Tarantino is all set to cast Australian actor Damon Herriman in his upcoming movie 'Once Upon a Time in Hollywood'. Washington D.C. [U.S.A.], June 8 (ANI): Veteran actor Al Pacino has joined the star-studded cast of filmmaker Quentin Tarantino's upcoming movie 'Once Upon a Time in Hollywood'. Washington D.C. [USA], Mar. 03 (ANI): Brad Pitt looked "happy and healthy" in a recent Oscar Party at Chateau Marmont in Los Angeles, making it his first appearance post Jennifer Aniston and Justin Theroux announced their separation. Washington D.C. [U.S.A.] Feb 5 (ANI) Several Hollywood actors and actresses came in support of Uma Thurman after the actress revealed that she was sexually assaulted by film producer Harvey Weinstein. New York [U.S.A.], Feb 4 (ANI): Veteran actor Uma Thurman revealed that she was sexually abused and raped by Hollywood producer Harvey Weinstein. Washington D.C. [USA], Jan 13 (ANI): Leonardo DiCaprio is all set to work again with director Quentin Tarantino in his upcoming Charles Manson-themed movie. Washington D.C. [U.S.A], December 18 (ANI): Disgraced movie mogul Harvey Weinstein has insisted that Peter Jackson was 'too powerful' for him to have influenced the casting of 'Lord of the Rings'. Los Angeles [U.S.A], December 2 (ANI): Quentin Tarantino's much awaited movie on Manson murders has finally got its release date.